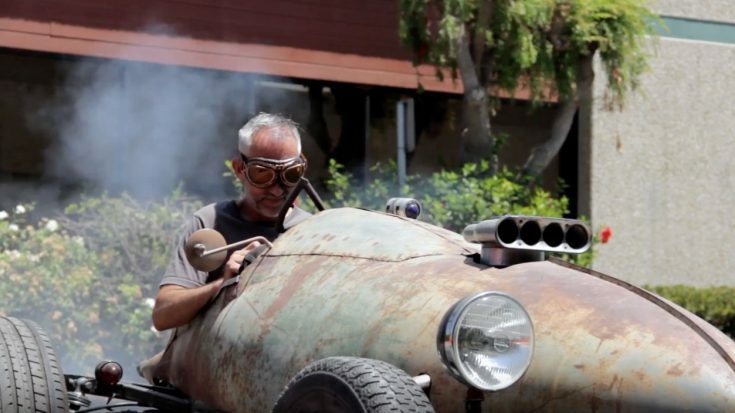 Meet Joe Alessandrino, a man with a garage where he likes to make hot rods from scratch in some cases. 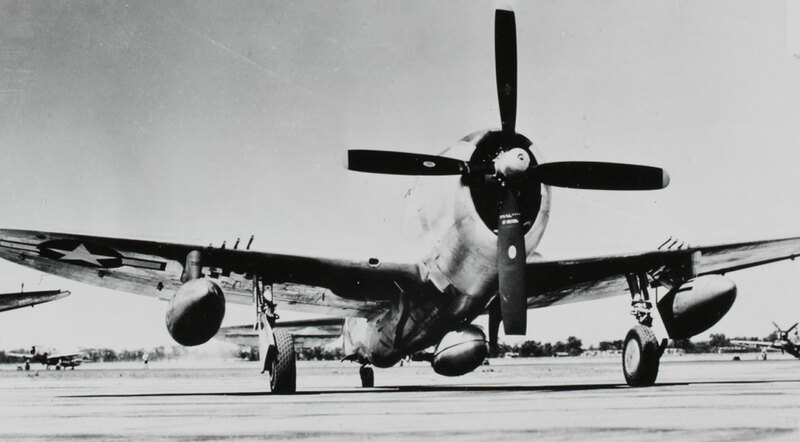 One such case is the one we found a video of below which is made out of a P-47 Thunderbolt fuel tank. Joe bought this 150-gallon monstrosity back in 2010 and wanted to fit it with a Chevy V8 engine, something his friends basically laughed at. A seasoned builder, Joe wasn’t phased and just looked forward to proving them wrong. 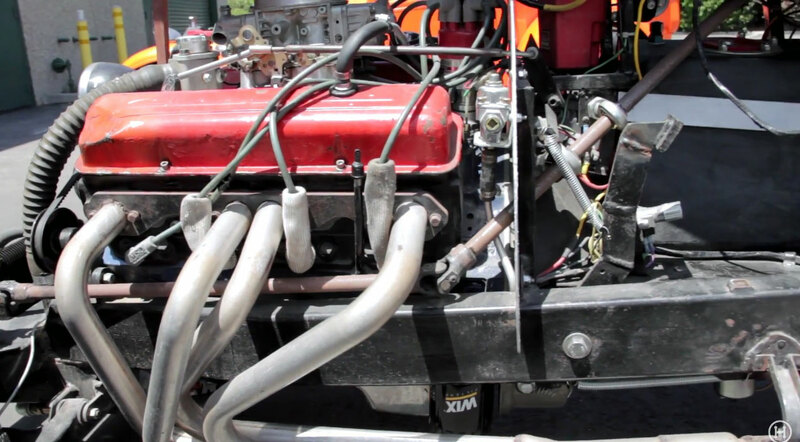 After just a few years, he figured out how to fit the engine in there, what drivetrain to use and lo and behold the beast in the video below. Although it looks a bit sketchy to drive, the guys who test drove it really loved the way it felt on the road. 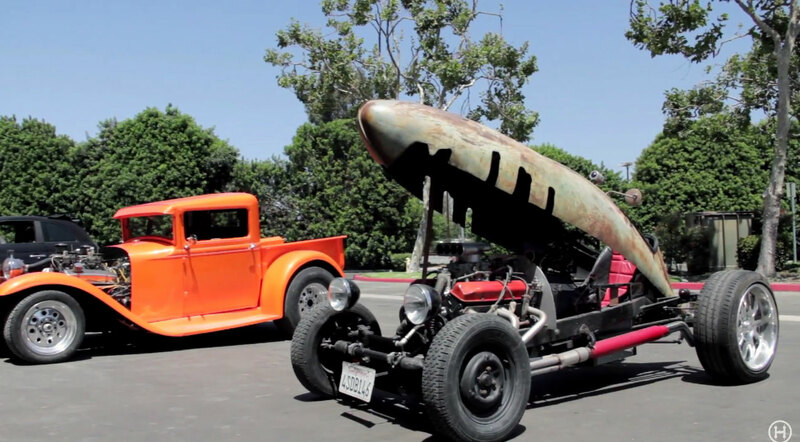 Watch the video below to hear Joe talk about his build and fire her up.